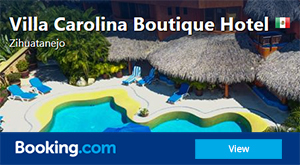 Villa Carolina Boutique Hotel is situated on the palm-fringed shore of beautiful Zihuatanejo, in the heart of the Mexican Riviera between Acapulco and Puerto Vallarta. Just minutes from the airport, this tranquil retreat is the ultimate hotel destination for your vacation, honeymoon, or tropical beach getaway. 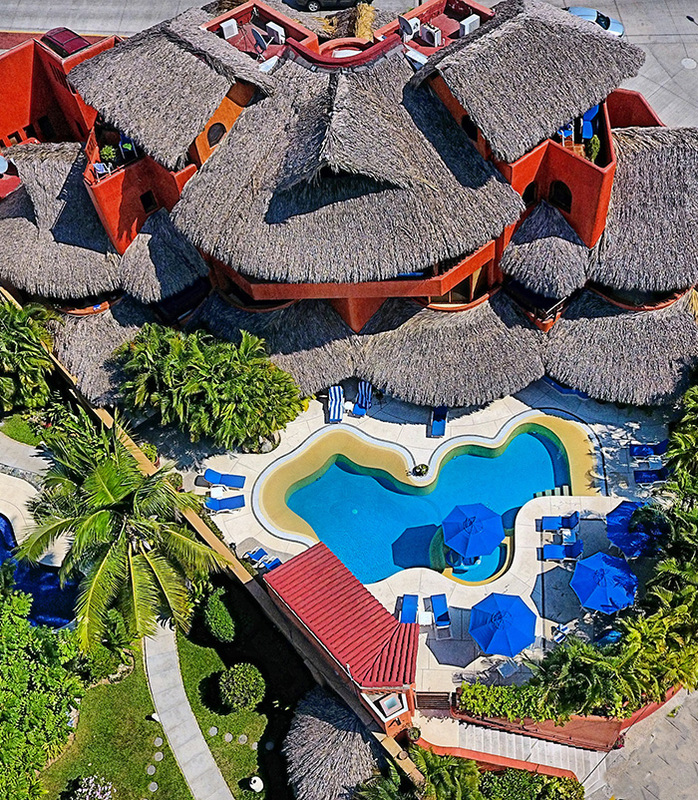 The convenient location of Villa Carolina offers an opportunity to relax in quiet privacy, experience urban culture, or partake in numerous activities and water sports. 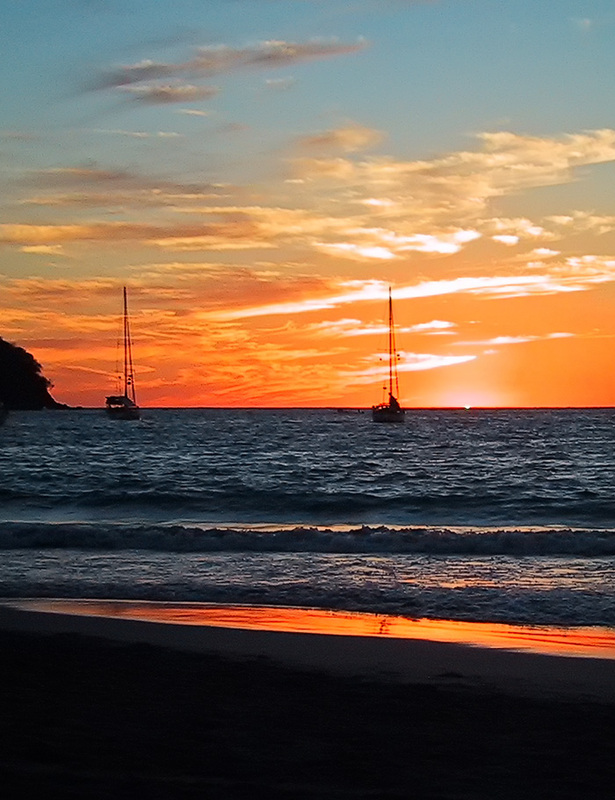 Our hotel is a 3 minute walk from the amazing La Ropa Beach and in close proximity to the best restaurants of Zihuatanejo. There’s something here for everyone! 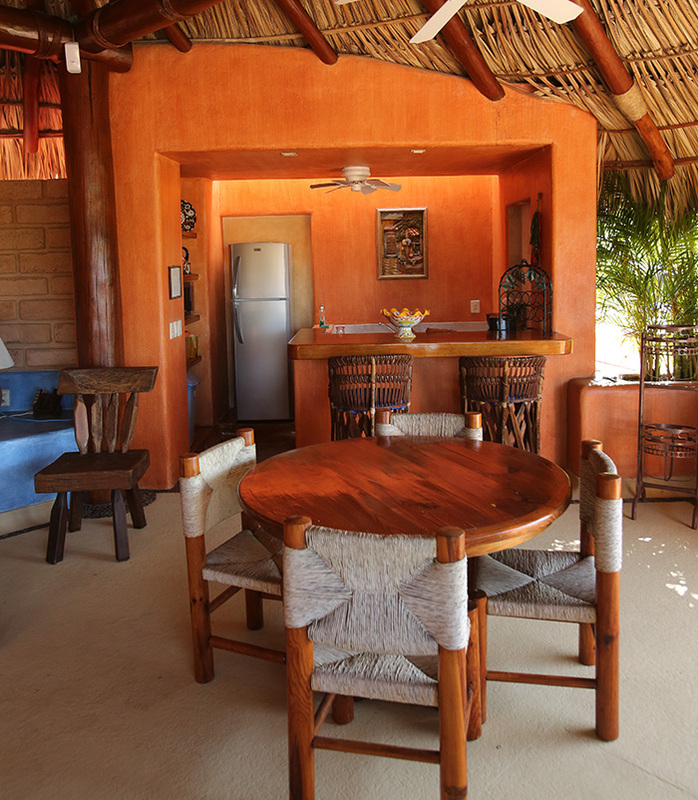 Each suite at Villa Carolina is cheerfully decorated and provides a private bathroom and luxury lifestyle amenities. Enjoy air conditioning, bathrobes, stereo system, iron, hairdryer, safety deposit box, a fully equipped kitchen, and satellite television. We also offer FREE INTERNET. 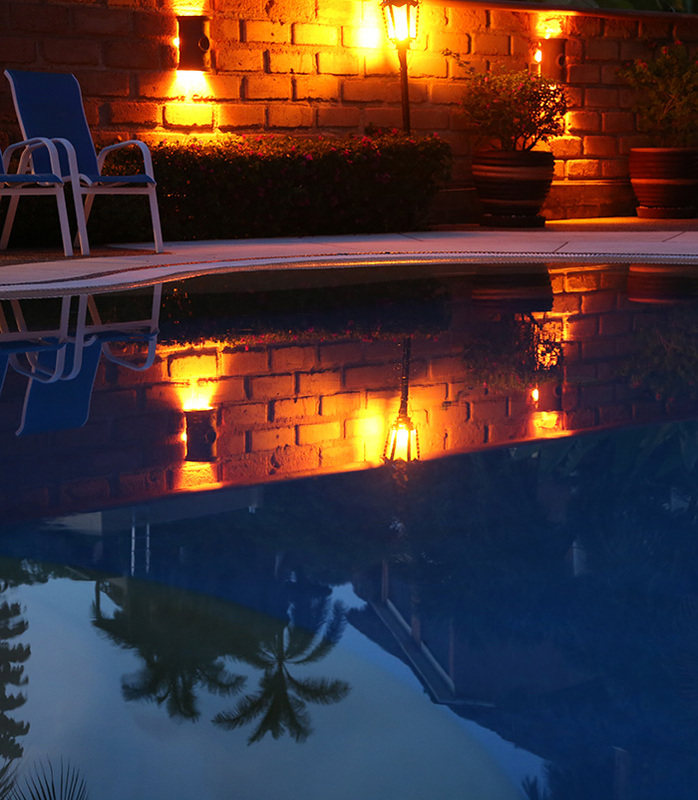 Villa Carolina is ideal for honeymooners. 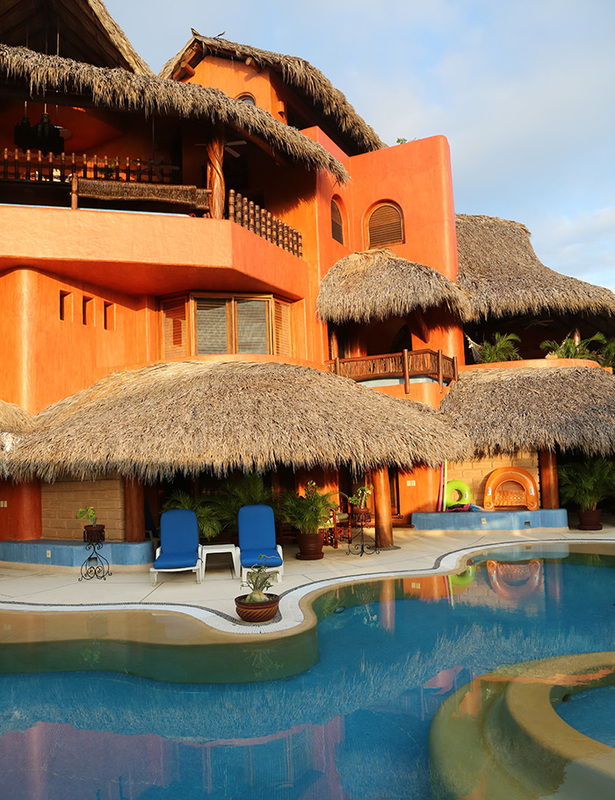 This hotel has unrivaled beauty and tranquility with unparalleled service. It was created with romance in mind. 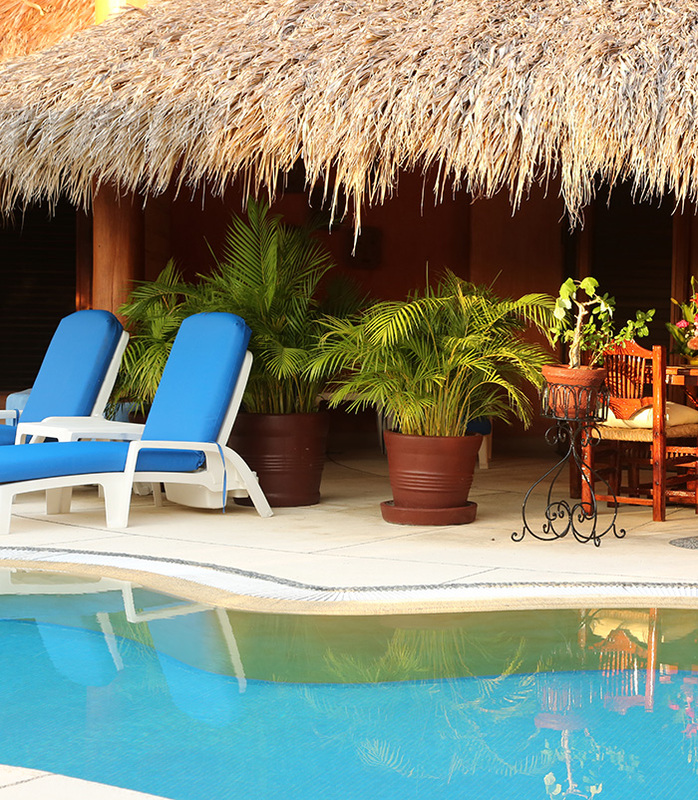 Villa Carolina is a perfect choice not only for honeymooners, but also for any couple celebrating an anniversary, engagement, birthday, or just each other. 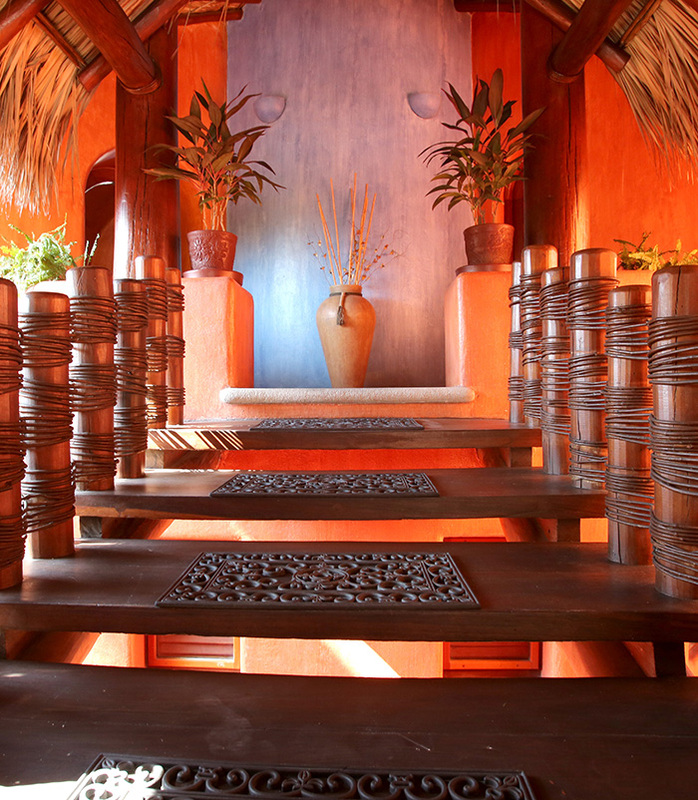 For a perfect romance, Villa Carolina offers relaxation massages, fruit facials, and other esthetic services, all in the comfort of your own room.